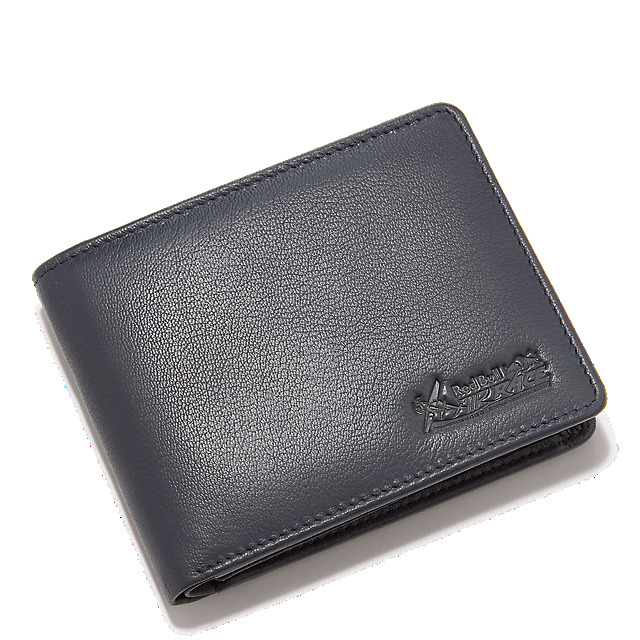 This classic wallet is the perfect accessory for Red Bull Air Race fans. 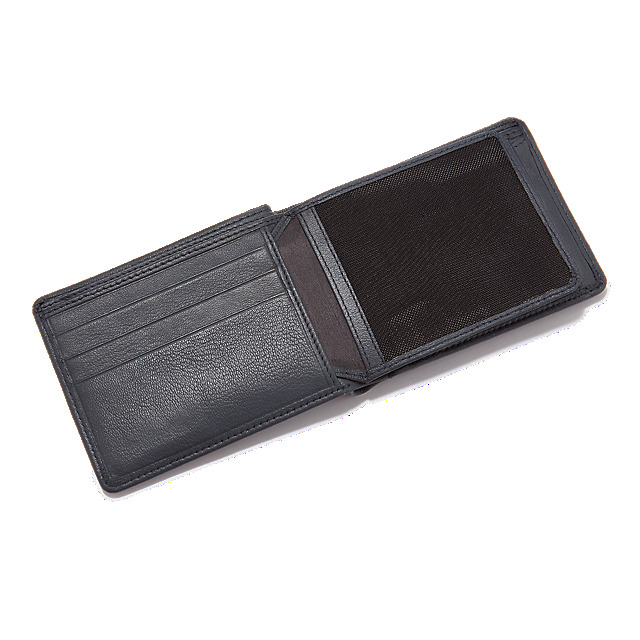 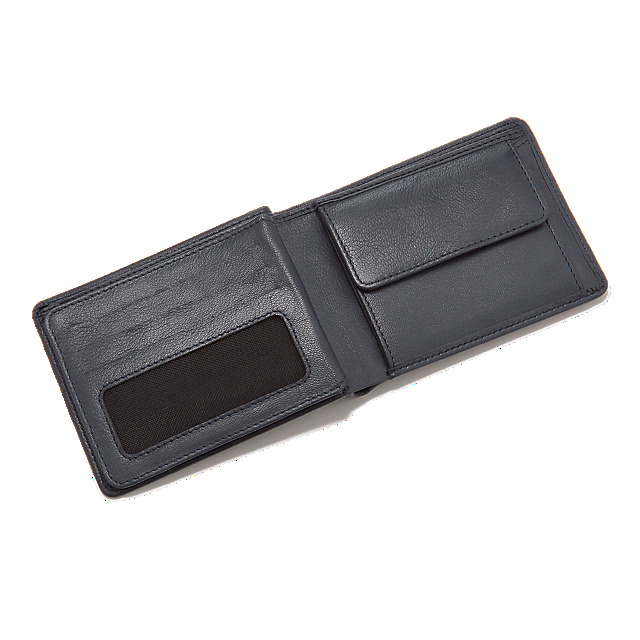 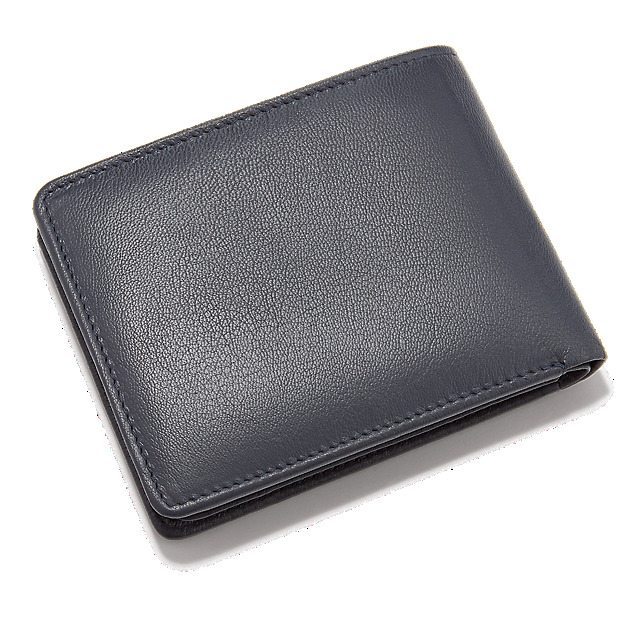 Created in grey leather, it features an embossed Red Bull Air Race logo on the front and has plenty of room inside for your coins, cards and notes. 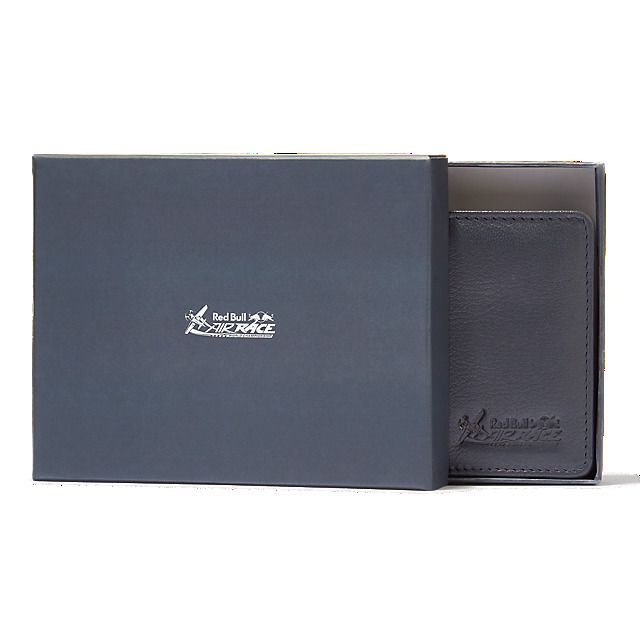 A Red Bull Air Race presentation box is included.